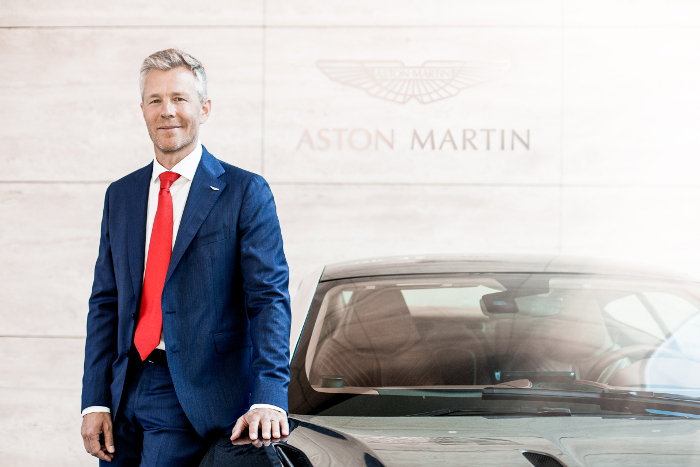 BMW Group AG has appointed Harald Hoelzl (above) to assume the roles and responsibilities as the new Managing Director and Chief Executive Officer (CEO) of BMW Group Malaysia effective March 1st, 2018. Hoelzl will take on the role from current Managing Director and CEO, Han Sang Yun (above, right) who, in turn, will take on the role as the new President of BMW Group Korea. Hoelzl first began his career with the BMW Group in 2002 and has served in various functions in the Sales, Marketing, Dealer Development and IT departments. 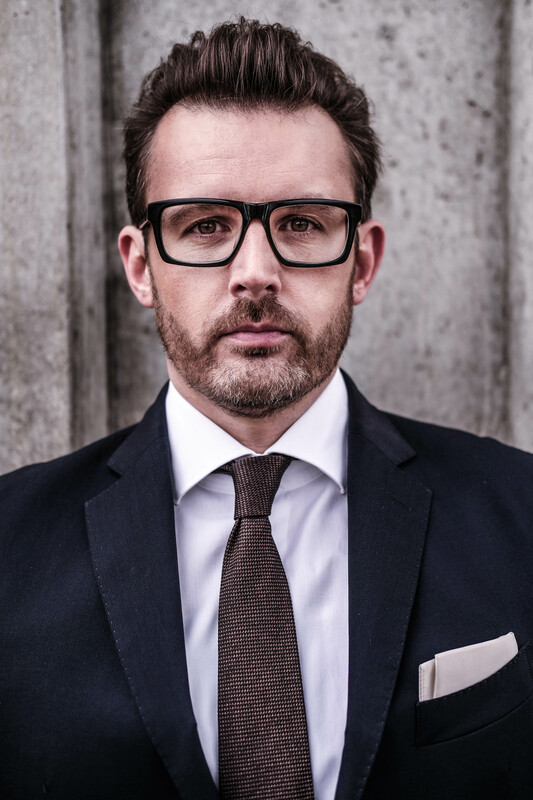 With an impressive track record, BMW Group AG appointed him as Head of Marketing at BMW Group Central South Eastern Europe in 2011 before leading the BMW Group’s operations in the Czech Republic. Han Sang Yun, (below, right) meanwhile, will be the new President for BMW Group Korea effective March 1st, 2018 in place of current President Dr. Hyojoon Kim who will assume the roles and responsibilities of Representative Director and Chairman for the premium automaker in the country. 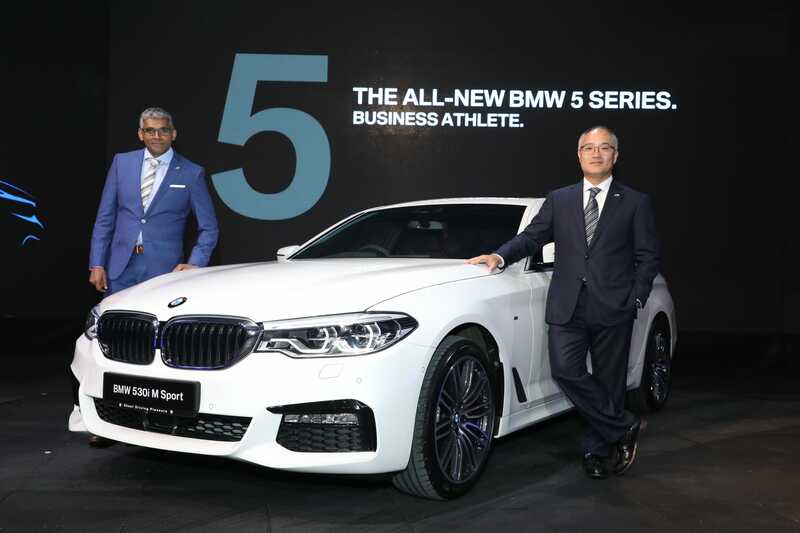 With over 20 years of experience in the automotive industry in his native country Korea, Han Sang Yun was appointed the Managing Director and CEO at BMW Group Malaysia in January 2015. 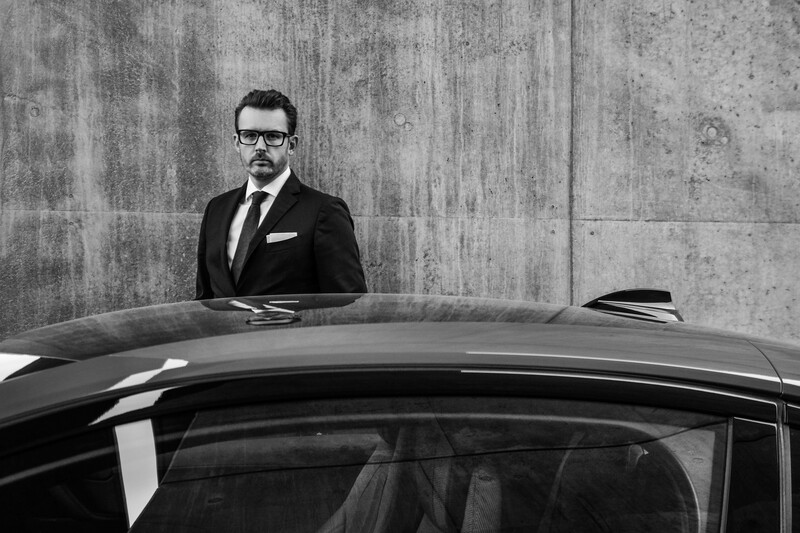 In his time in Malaysia, Han led the premium automaker to its best-ever performance growth in 2017 and he was also the key driver in growing BMW Group Malaysia’s portfolio of Plug-in Hybrid vehicles to 55% of its total volume delivery in the country, further driving the premium automaker’s strategy for Visionary Mobility. 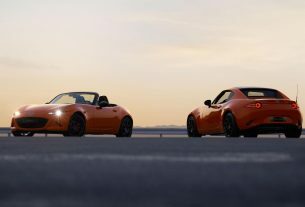 Mazda Celebrates 30-Years Of The Iconic MX-5 With Special Edition, Malaysia To Get All-New CX-8 Soon!